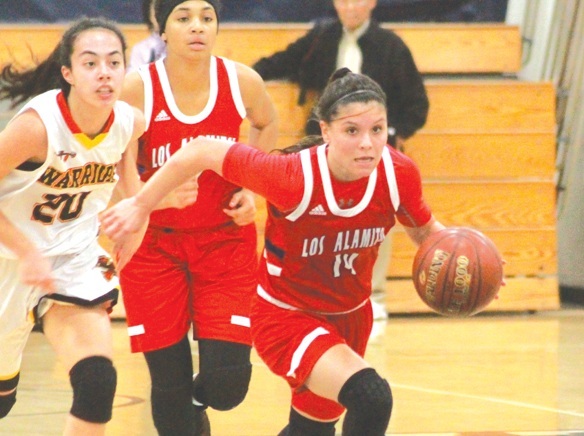 The Los Alamitos High girls basketball team reached the finals of the South Coast Classic Tournament before falling to Box Hill, 59-43, to finish in second place on Saturday. The Griffins rolled through three rounds to reach the championship game. On Friday, Los Alamitos jumped out to a big lead early and pulled away from Woodbridge, 85-37 in the semifinals. Prior to the semifinals, the Griffins defeated Yorba Linda, 59-37 and Tesoro, 55-35. 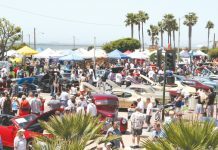 The Griffins are at the Ocean View Tournament this week and are scheduled to play Sunny Hills, today at 4:30 p.m..